GOM’s 3D coordinate and deformation measurement systems are widely used in medical applications. They are used not only in research laboratories but also to guarantee smooth dental treatment and provide evidence in forensic pathology and crime scene investigations. 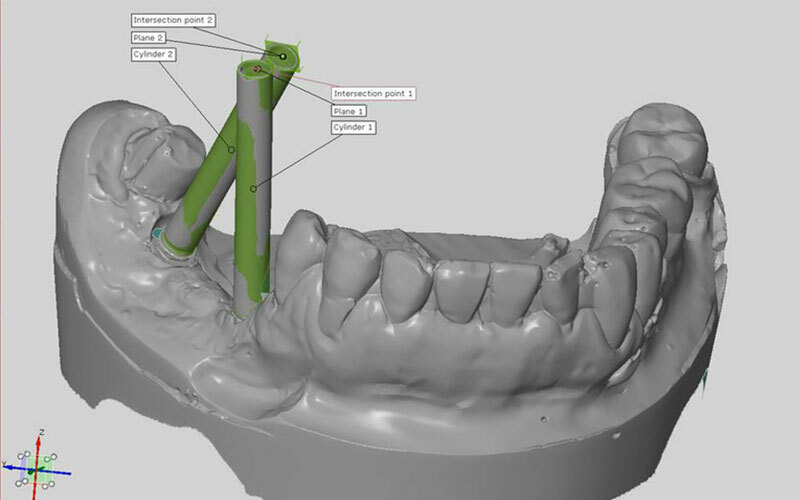 Scan-Xpress offers its sales and service experience and support in the biomechanics, forensics and dental sectors.